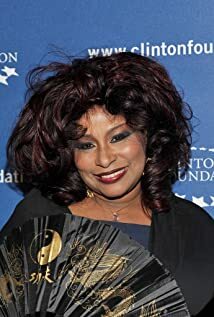 How much of Chaka Khan's work have you seen? [on being called a "diva", 2007] We looked it up in the dictionary. A diva is a distinguished singer, but she's also a chick who throws a fit because she believes the hype. I don't really care, though. I get more pissed about the kind of chicks that pass for divas these days.